Sometimes life doesn’t work out the way you thought it would. Sometimes it doesn’t even go how you planned. I’ve been thinking much lately about the concept of brokenness. What does it look like? How does God meet us in our brokenness? In fact, this was the theme of our Easter service this year at Process Church. Recently I’ve been the recipient of a whole new kind of brokenness. I’m not even to the place where I can write about it yet (in full)… soon, though. But this entire week I have been thinking about a phrase from 1 Thessalonians 4 that is admittedly talking about the death of someone who is a follower of Jesus. But the broader principle of how Christians deal with grief can also be properly extrapolated from this verse. It very simply states that because we follow Jesus we do not grieve like people who have no hope. 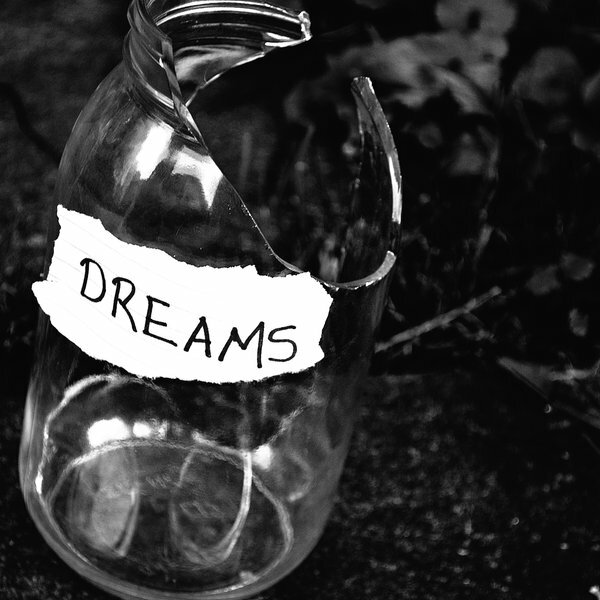 Clearly we still hurt when we and/or our dreams are broken! So if the brokenness is the same, how is the grief to be any different? That’s where the last word in the verse comes into play. No, we don’t get an exemption from the hurt. But those of us who know and believe the way of Jesus have something more powerful to assist us even (no, especially) when we hurt. We have hope. Not fingers-crossed-behind-my-back hope. But hope that the death of a dream is not the end. Hope that what the dream was always about is still alive… because Jesus is alive. And the dream was never about anything else. And so this day consider the very actions of Jesus himself as he prepared his disciples for his death in Luke 22:13-27.